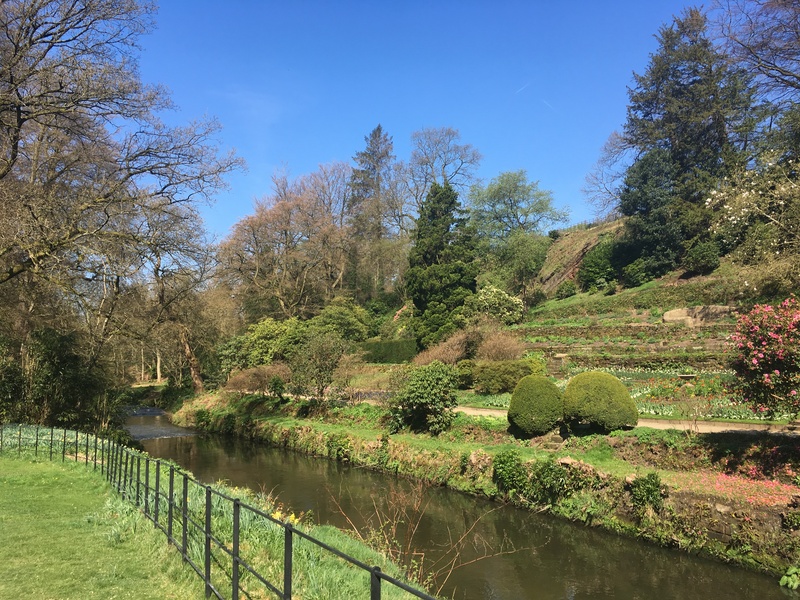 A beautiful spring day in the UK calls for a visit to a National Trust property and so, while I was visiting friends in Cheshire, I visited Quarry Bank Mill at Styal. I hadn’t been in too many years to remember but it seems that my happy childhood memories were accurate. 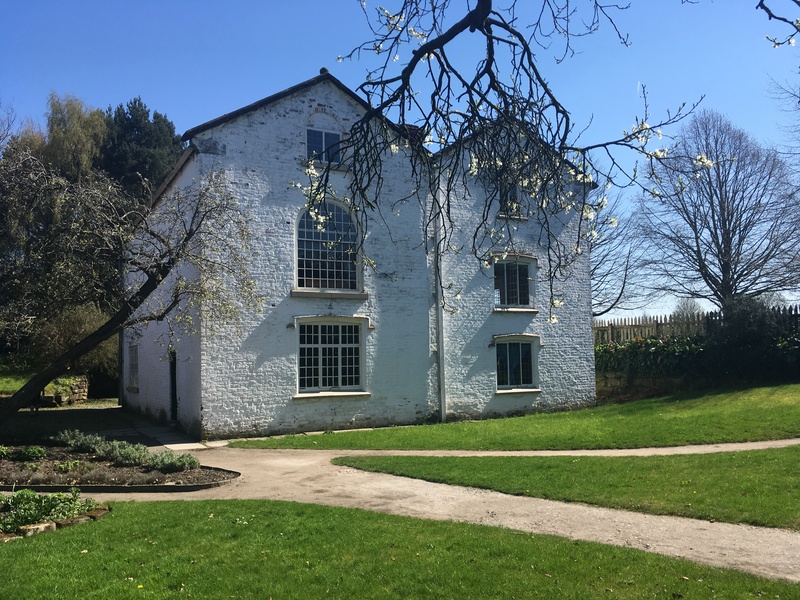 The mill itself is a textile mill built in 1784 and now undergoing renovations before re-opening in summer 2018. 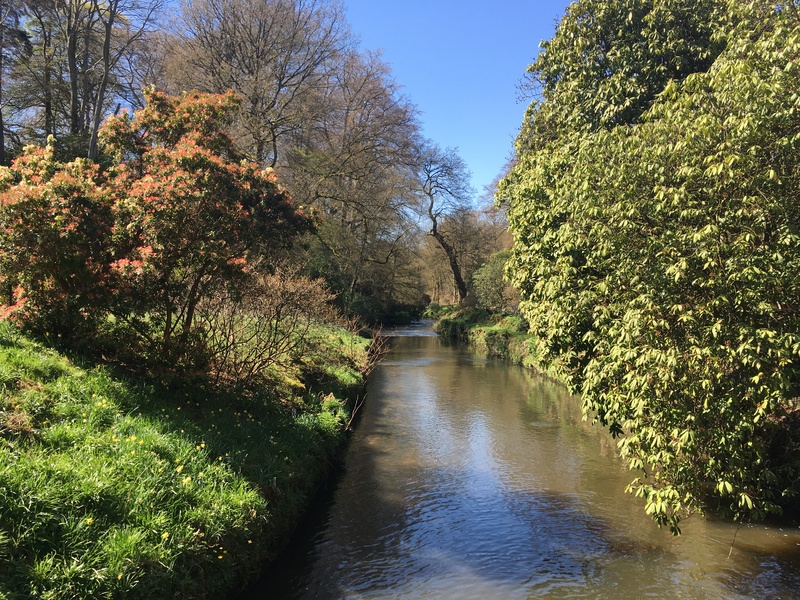 An imposing structure, it was built by the River Bollin to harness the power of the water. 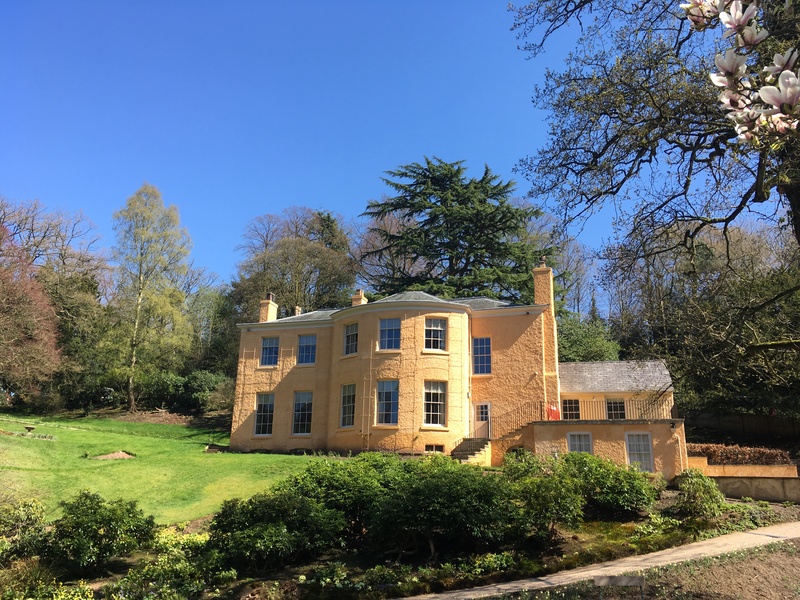 As I wasn’t able to visit the mill itself, I took advantage of the opportunity to see Quarry Bank House which was home to the owners of the mill. As the style of the house incorporates curving walls, the house has a number of curved doors which I absolutely adored (no photos though because I had an attentive and fascinating guide). I also toured the Apprentice House and its enthralling stories about the children who worked in the mill. 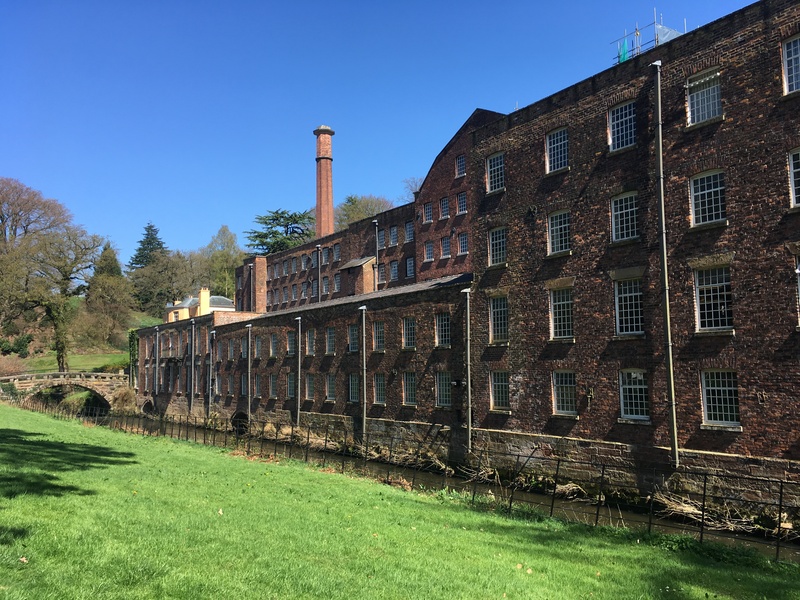 It seems that conditions for the apprentices may have been better at Quarry Bank Mill than other mills of the time but I’m happy that the children in my life don’t have to start work at such a young age and under such conditions. 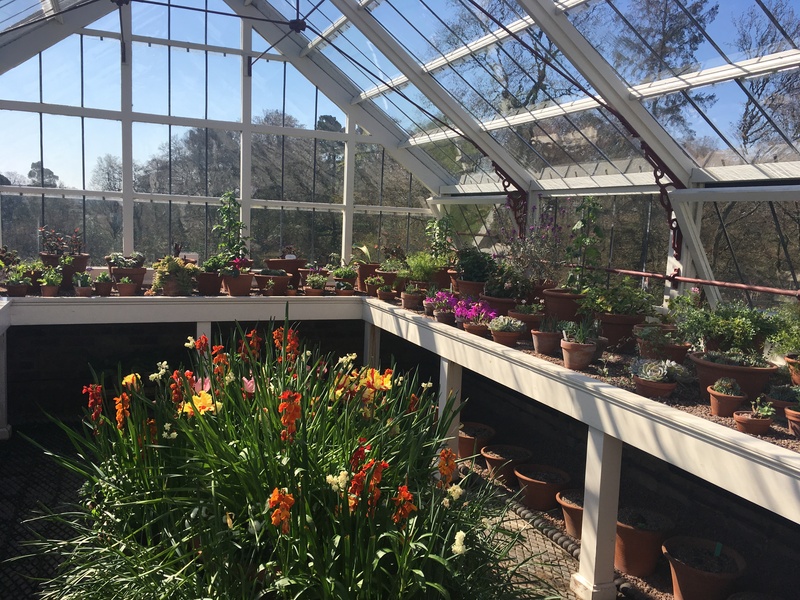 But my favorite part of Quarry Bank Mill, and of most National Trust properties, is the gardens. 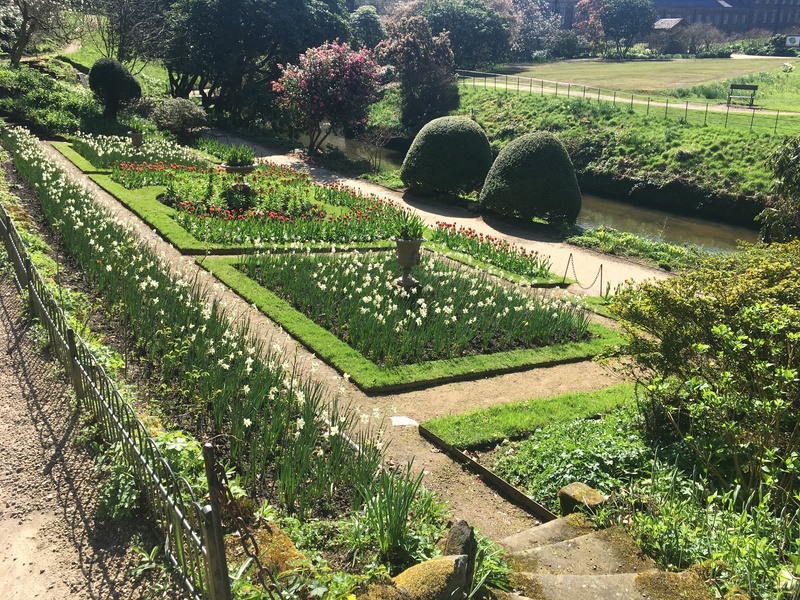 There is a lower garden down by the river opposite the mill and an upper garden with a glasshouse. I also took a lovely walk through the woods to Styal village where the workers’ cottages are situated. A delicious lunch (and cake) at the Mill Café meant it was a perfect day enjoying the (rare) English sunshine. 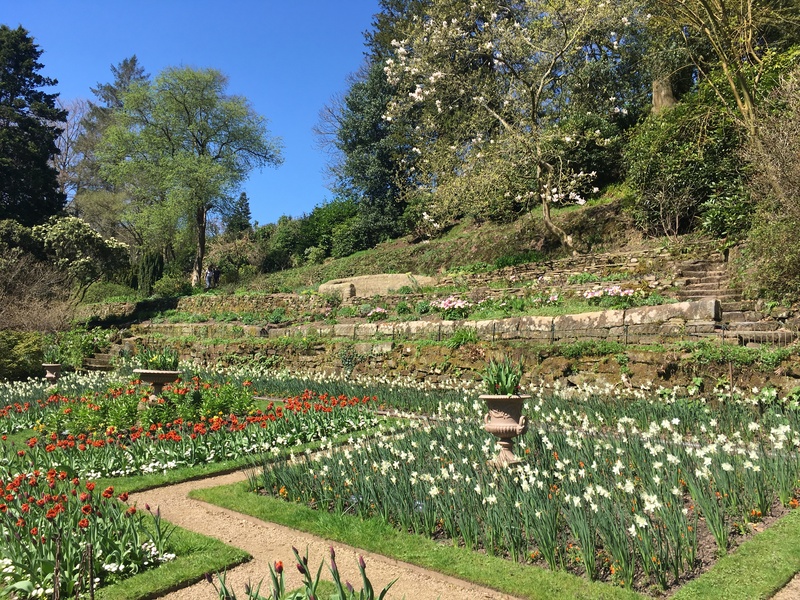 Styal is one of our great heritage experiences ranking with CoalbrookDale. Way back in 1986! Hope you get into the Mill again when they have worked over.